The NUTRAMINO® Health & Fitness Awards is an initiative presented by Ashville Media Group, Ireland’s largest event and publication company. 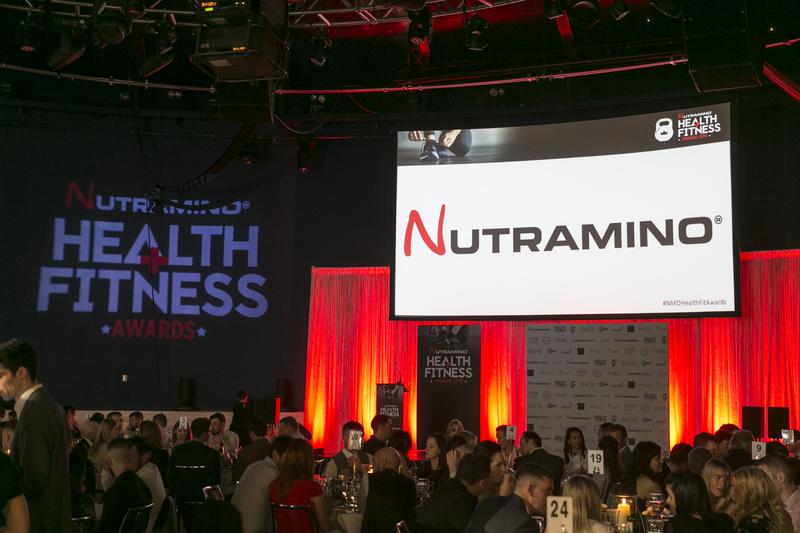 The inaugural NUTRAMINO® Health & Fitness Awards were launched on April 20th 2018 in the Round Room at Mansion House Dublin. The 2019 winners will be announced at the Awards on Friday 8th March 2019. The NUTRAMINO® Health & Fitness Awards recognise outstanding contributions and innovation from Ireland’s top health & fitness professionals, facilities and community engagement initiatives. With an aim to acknowledge and appreciate the exceptional accomplishments in the industry, the Health & Fitness Awards promote the achievements from across the country and aims to inspire healthy Irish communities and future health & fitness industry professionals. This prestigious award brings together the country’s leading personalities and organisations in health including the educators and motivators, fitness facilities and gyms, industry personality and business leaders who continuously up the ante, helping the community achieve better lifestyles and support the industry to take their business to the next level. The NUTRAMINO® Health & Fitness Awards 2019 are delighted to partner with NUTRAMINO®Avonmore- Protein Milk, Club Vitae, Glanbia, Ireland Active, Reps Ireland, UCD Sport & FItness and Irish Independent; making it an event not to be missed! The winners of each categories will be revealed at a gala luncheon at the Round Room in the Mansion House on Friday 8th March, hosted by Alan Quinlan. Don’t miss out on the chance of celebrating the Health & Fitness Industry and finding out who the winners will be! Ashville Media Group produces 12 Awards ceremonies and has a proven track record in developing new and very successful events. We are committed to open transparent judging where sponsors have no influence on the winners and would not allow judges to rate categories where there may be a conflict of Interest.